Former English footballer Gordon Banks is no more as he dies at age 81. 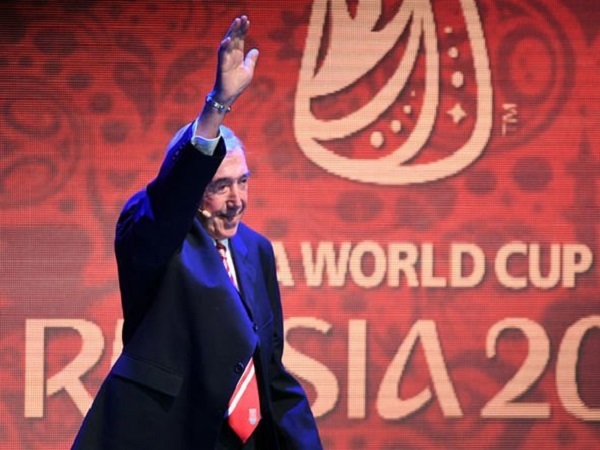 England’s 1966 world cup winning team member and goalkeeper Gordon took last breathe on Monday night. “It is with great sadness that we announce that Gordon passed away peacefully overnight. We are devastated to lose him but we have so many happy memories and could not have been more proud of him,” Banks family said in a statement released by Stokes City. Apart from 1966 world cup victory, Gordon Banks was famous for his brilliant goalkeeping skills which shocked every football fan including sport great Pele when Banks saved a certain goal from Brazilian star during 1970 FIFA world cup. That save from Gordon is known as “Save of The Century”. 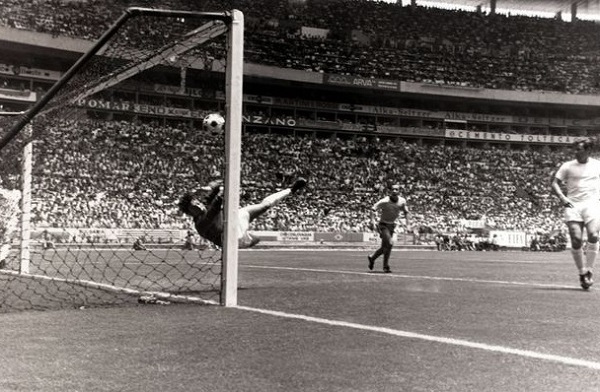 Gordon Banks saves certain goal from Pele during 1970 world cup. The save is termed as “Save of The Century”. Gordon Banks not only represented England at the national level but he played for top English clubs like Stoke City and Leicester City. Gordon is termed as best ever goalkeeper in England’s football history.